This is so cute!! :) Good luck! I love it! That's such a cute design and it wants me to see Fantasia! Great movie. Love the show at Disney. Fantasmic. this is awesome work....good luck! 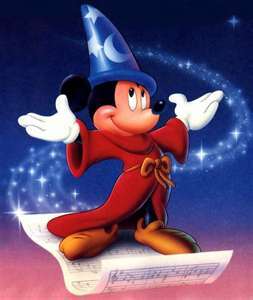 I love Fantasia! My favorite nail is the sorcerer's hat!